The Dunstable School Council acts as an advisory partner to the school administraion and staff. All parents of children attending Dunstable School are invited to attend meetings. An executive body of 5 parent representatives were elected at the annual general meeting. 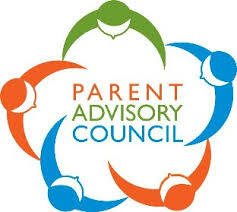 You can contact our parent council by emailing DUschoolcouncil@phpschools.ca.